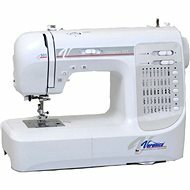 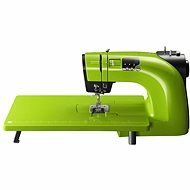 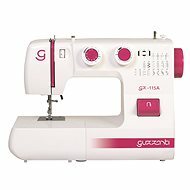 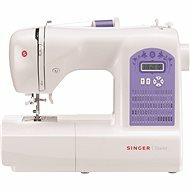 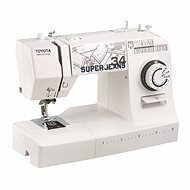 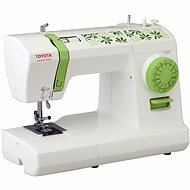 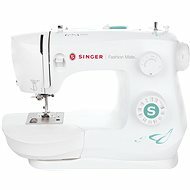 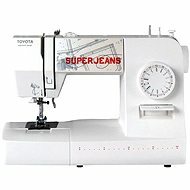 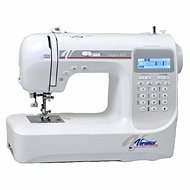 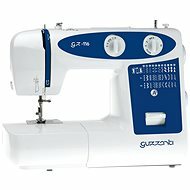 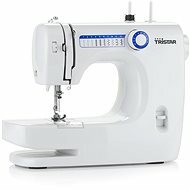 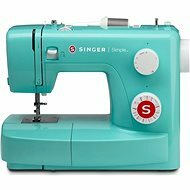 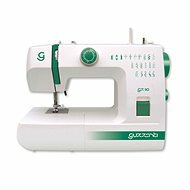 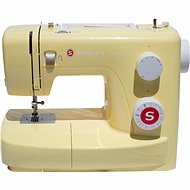 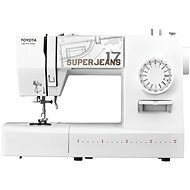 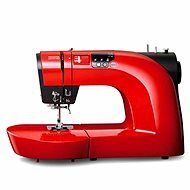 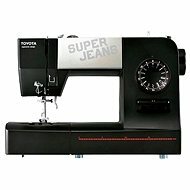 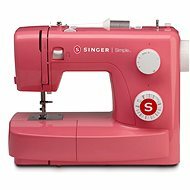 The sewing machine is a long-term investment, it is important that the device meets your requirements. 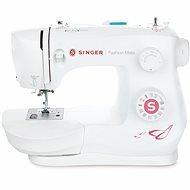 When selecting the device. 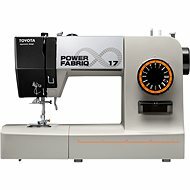 Focus primarily on the number and types of stitches. 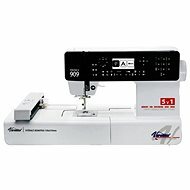 Overlock stitch (open / closed) - to fix seams. 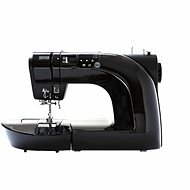 Free arm allows you to disconnect the bottom parts of the device (ie. 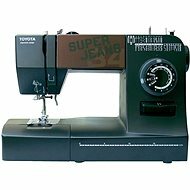 The table), thereby allowing you to sew narrow shapes such as pockets, sleeves, and the like.